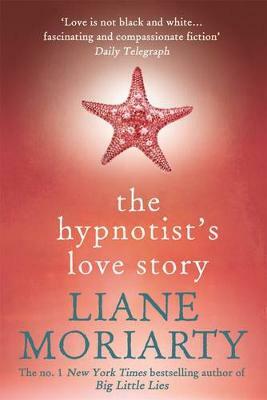 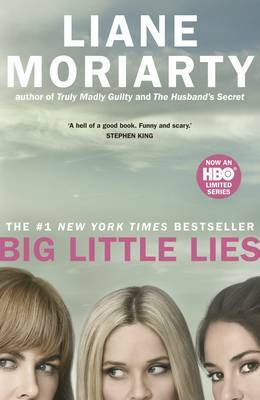 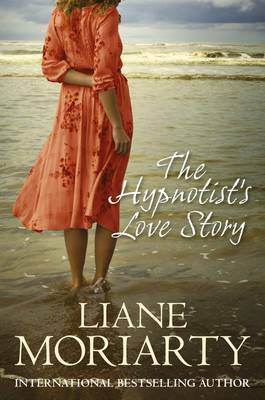 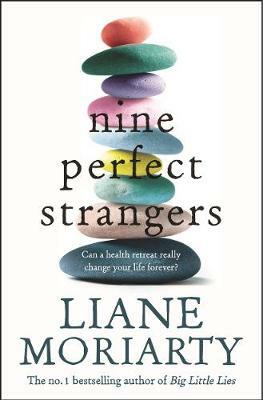 The title of this book is Hypnotist's Love Story and is written by author Liane Moriarty. 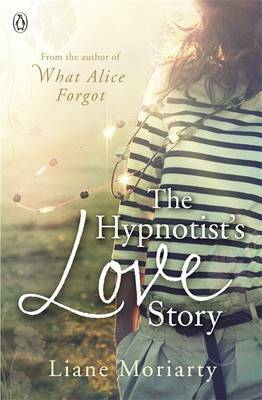 The book Hypnotist's Love Story is published by Berkley Books. 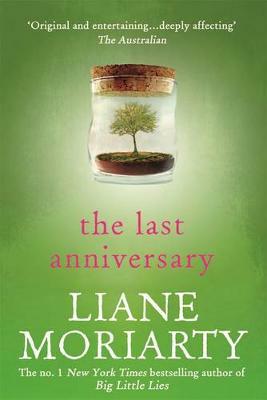 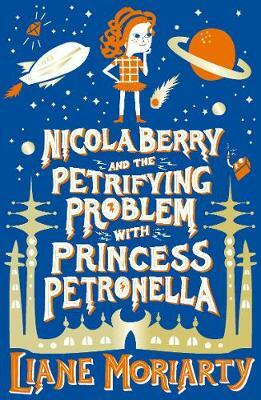 The ISBN of this book is 9780451492340 and the format is Paperback. 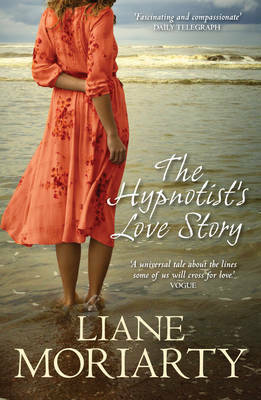 The publisher has not provided a book description for The Hypnotist's Love Story by Liane Moriarty.